* Swim Club opened in 1968. * Members only swim club located on Eastcliff Drive just off Historic Union Street. * Membership consists of tradesmen, physicians, businessmen and various other professionals who are at the heart of the demographics you wish to reach with your local advertising dollar. * Currently, 150+ families belong to the club. * We are looking primarily to fund our swim team with advertisement revenues. 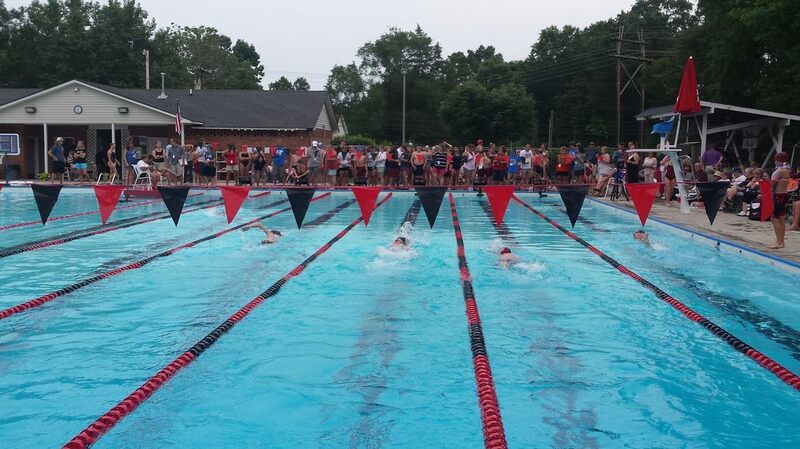 Our swim team has won the Southern Piedmont Swim Conference Championship many times over the last 15 years. 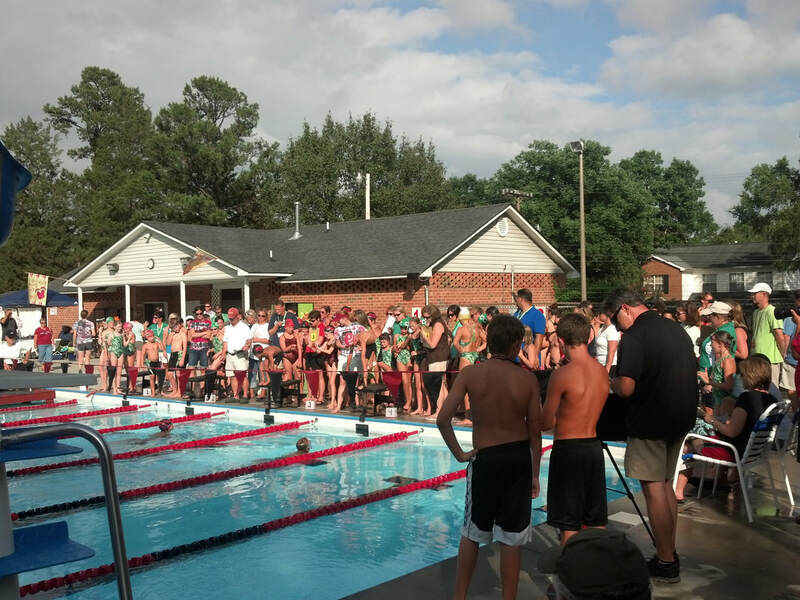 * We will host 3 home swim meets which draw several hundred people who could be surrounded by your advertising message. *All advertising signage will be displayed for the entire summer season, not just swim team season. * Please look over the following levels of advertisement and see if one fits your business needs.